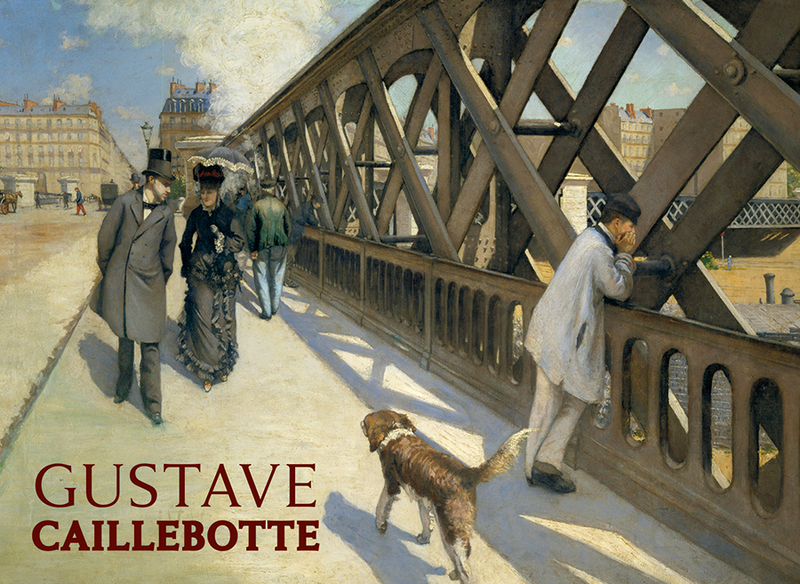 A lawyer, an engineer, and an artist, Gustave Caillebotte (French, 1848–1894) was a man of wide-ranging interests. 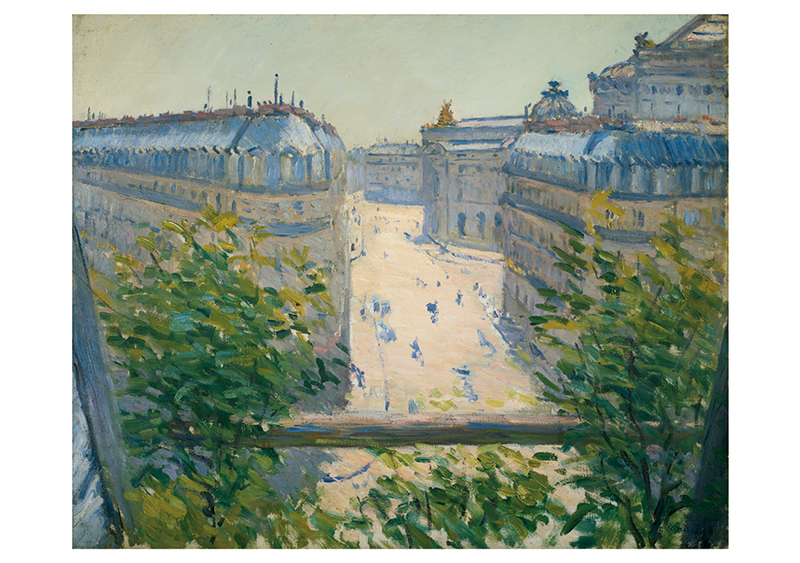 His fascinations with photography, urban planning, country living, and the Parisian bourgeoisie were often reflected in his art. 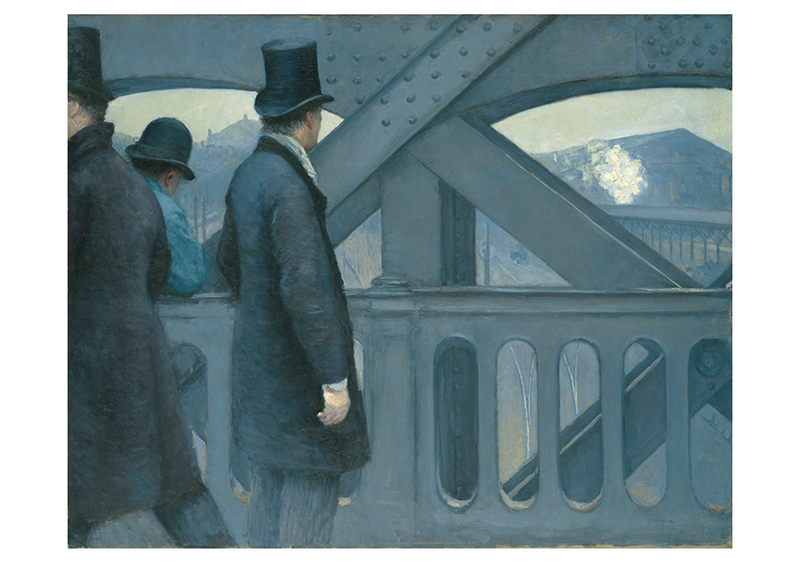 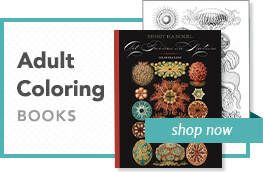 He was involved with the impressionist movement and showed paintings in exhibitions held from 1877 to 1882. 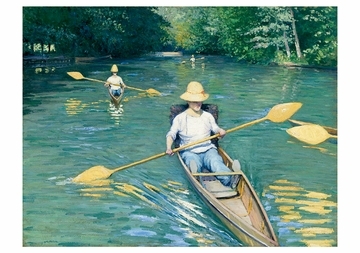 Born into an upper-class family, he painted largely for pleasure and is perhaps better known as an art patron than an artist. 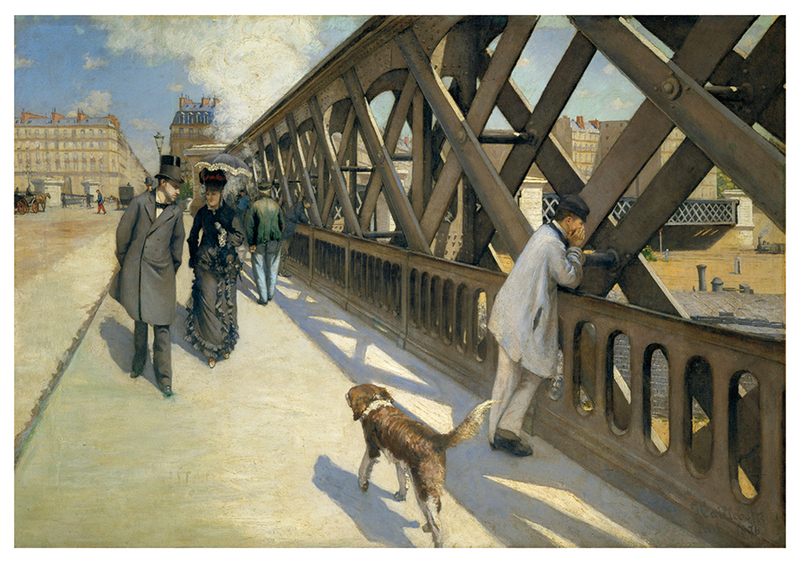 Claude Monet and Auguste Renoir were two of Caillebotte’s closest artist-friends, and he is known to have purchased their paintings and those of other impressionists such as Edgar Degas. Caillebotte’s oeuvre, however, leans more toward realism than impressionism, often using modern compositions, strong perspective, an elevated point of view, linear brushwork, and a darker color palette. 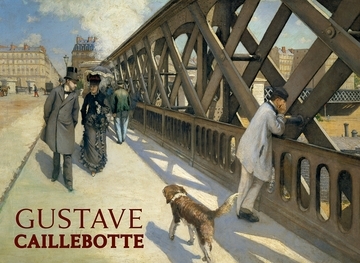 Caillebotte died at age forty-five and left a bequest of his paintings to the nation of France, thirty-eight of which are now in the collection of the Musée d’Orsay in Paris. But for more than a hundred years, the majority of Caillebotte’s works (over four hundred) have resided in the collection of his family, largely inaccessible to the public, a fact that has limited understanding of and appreciation for this remarkable artist and his work.